BikeBiz recently published the news that half of all cyclists have been harmed after riding into potholes. 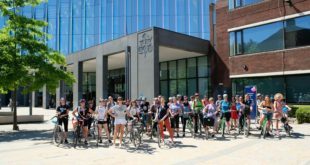 The research, which was conducted Cycling UK and Cycling Weekly, was aired in a BBC 5 Live investigation. Cycling UK has now revealed new findings showing that local authorities have spent at least £43.3 million dealing with compensation claims and legal costs due to potholes over the last five years. The cycling charity has pointed out that compensation claims and legal fees alone, not including staff time, from the 156 highways authorities is equivalent to 17 percent of the Government’s five-year Pothole Action Fund of £250m allocated announced in April 2015. 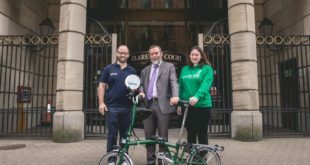 The high level of compensation for cyclists – 13 times more than drivers – suggests cycling claims are much more likely to include personal injury rather than just property damage. Department for Transport figures estimate the true cost of ‘slight injuries’ for road traffic incidents at £15,951. 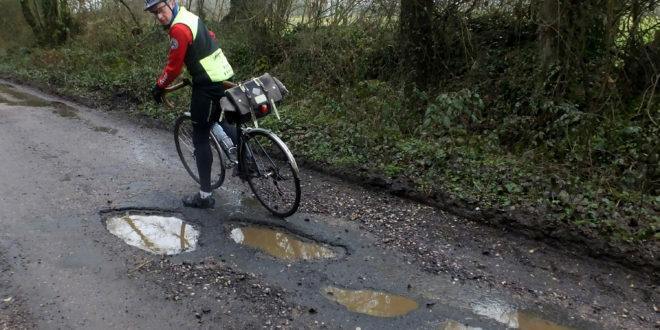 Given 670 cyclists had their claims accepted, Cycling UK estimates potholes have cost the economy a further £10.7 million over the last five years, once costs for the NHS, police time and lost working hours are considered. Cycling UK senior campaigns officer Sam Jones commented: “Cycling UK’s research reveals only a glimpse of pothole Britain’s human cost. It’s clear more people are being killed and seriously injured while out cycling each year due to years of persistent under investment in our rotting local road networks. “The Government should concentrate on fixing the roads we have first before building new ones. 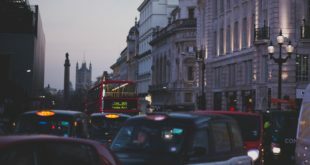 Councils need provide enough funding to adopt long-term plans for roads maintenance, rather than pursuing a policy of patching up streets only as they become dangerous. 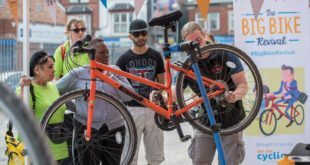 "With the Government looking to encourage more and safer cycling, then the UK’s road surfaces need to be safe enough for people to cycle on."